Keep on top of your hydration levels easily and efficiently thanks to this handy Endurance Hydration Bundle. With 4 individual tubes in a choice of your favourite flavours, you'll be able to stay well hydrated in every session and race. 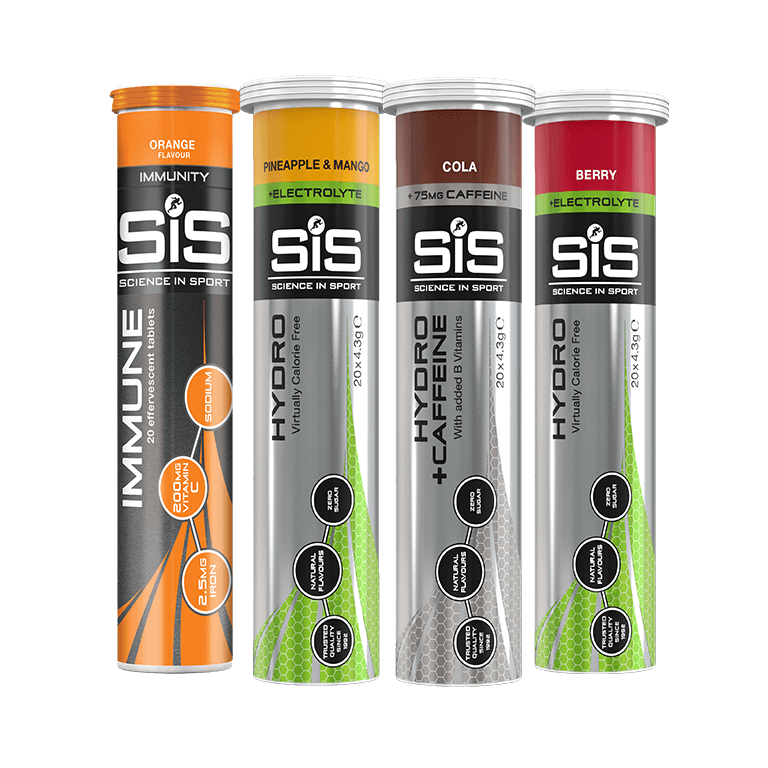 Great offer for the Hydration bundle. Great product, great taste use on every cycle ride. Tried cheaper alternatives but these are the best. Great value pack when on offer. Great value for money - fair deal. Great value in a bundle and plenty of choice available with the flavours. Great bundle, able to mix & match to find your taste. On offer when I purchased but would (and have) paid full price. Great bundle covering hydration during exercise and recovery , essential bundle. I have been using these for a long time and I really rate them. Excellent product for replacing lost electrolytes.